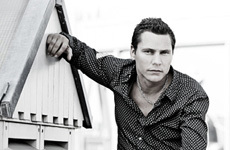 We are Black Hole Recordings’ exclusive partner for Belgium concerning Tiësto’s back catalogue, and Prime Time Management’s preferred partner for Belgium (Tiësto’s management office). 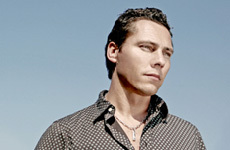 This means that we are responsible for all releases by Tiësto as a recording artist (planning, promotion, distribution through rough trade, etc.). 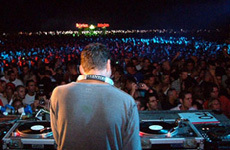 We also cover all communication and PR for Tiësto as a Deejay. Both concerned parties are inseparable and share great confidence, as evidenced by an important number of golden records. Thus it is obvious that all requests for interviews, articles, … have to be channeled through us. Elements Of Life (Concert), In Private (La Rocca), In Search Of Sunrise 5, Noxx, Gold Records. Close up pictures courtesy to Stephanie Pistel.